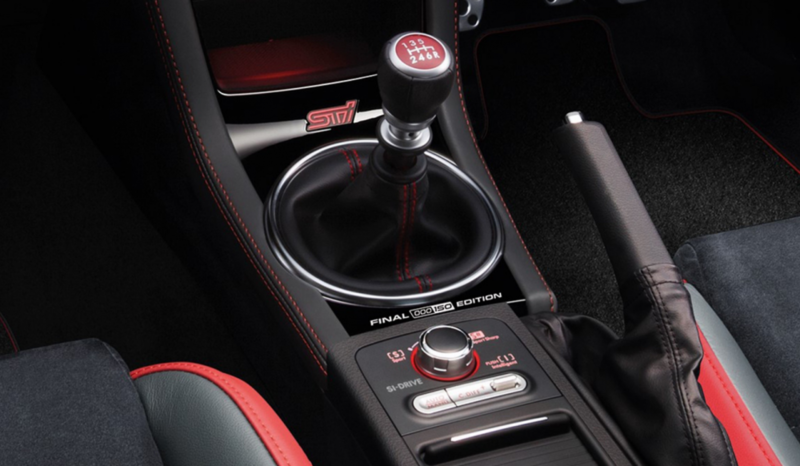 WRX STI is the iconic Subaru model; the modern incarnation of yesteryear’s Impreza, conjuring images of special stage success and rallying legends pushing to the limit. 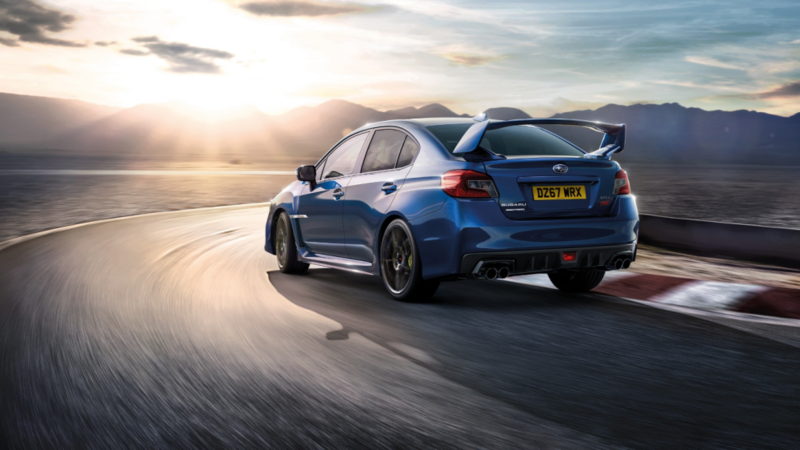 Today, Subaru launch the WRX STI Final Edition, strictly limited to 150 models to say farewell to this brand icon and mark the end of this era of Subaru’s heritage in the UK. The front bumper has been redesigned to look more purposeful with the lower grille blacked out with a geometric textured panel, and has a larger opening to enhance cooling performance. The hexagonal grille has been sharpened and defined and a black surround has been added. 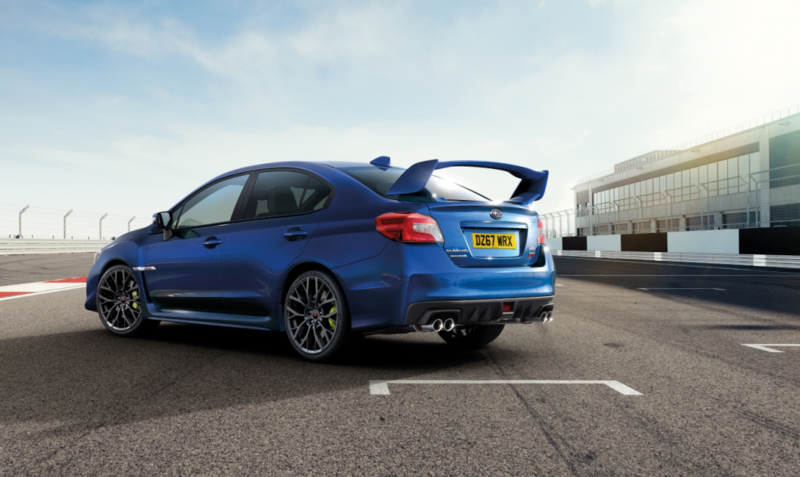 The Subaru wing design which flows through to the C-shaped headlights has been incorporated, hinting at the Boxer engine under the bonnet. A Final Edition badge is positioned on the door. 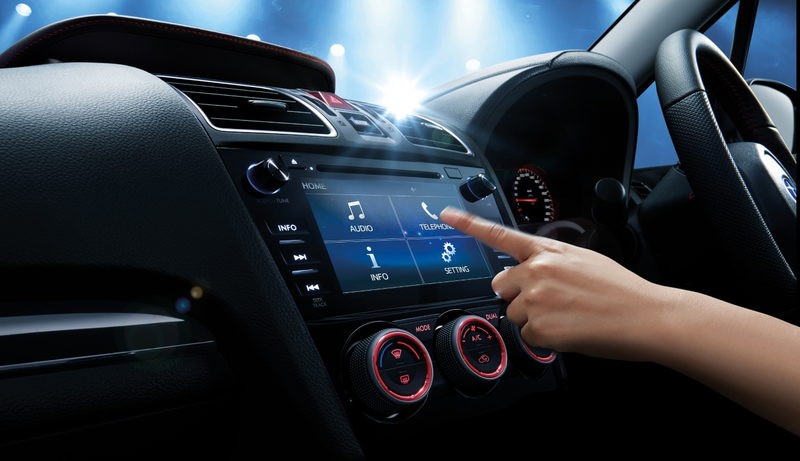 The front seats are now heated, and a larger 5.9” multi-function display has been added to the top of the dash. The instrument panel design has also been updated. The infotainment system now includes DAB radio and a reversing camera is included to make parking easier.